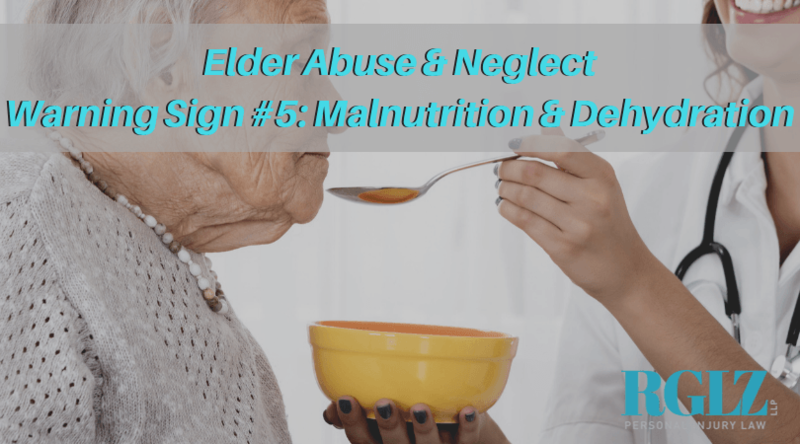 According to a recent study by National Citizens' Coalition for Nursing Home Reform, Malnutrition and Dehydration in Nursing Homes: Key Issues in Prevention and Treatment, at least a third of the 1.6 million nursing home residents in the United States suffer from malnutrition or dehydration. 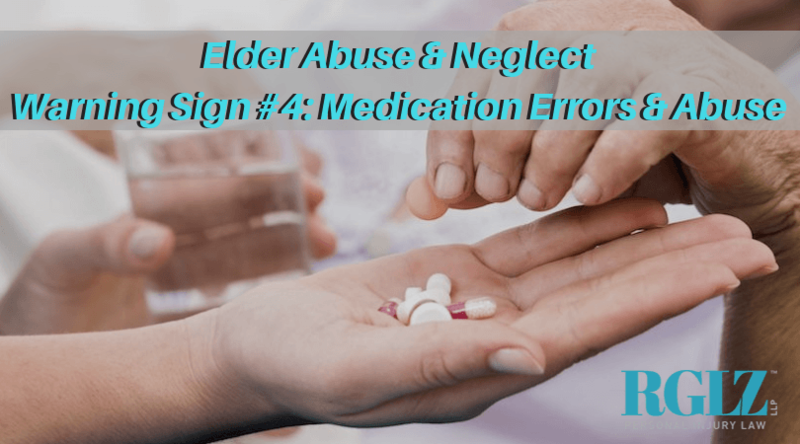 Warning Signs of Medication Errors or Abuse: Frequent Vomiting (without illness being the cause), delirium, excessive sleepiness, decreased mobility increase in falls, unexplained changes in behavior or alertness, sudden organ failure and unexplained death. 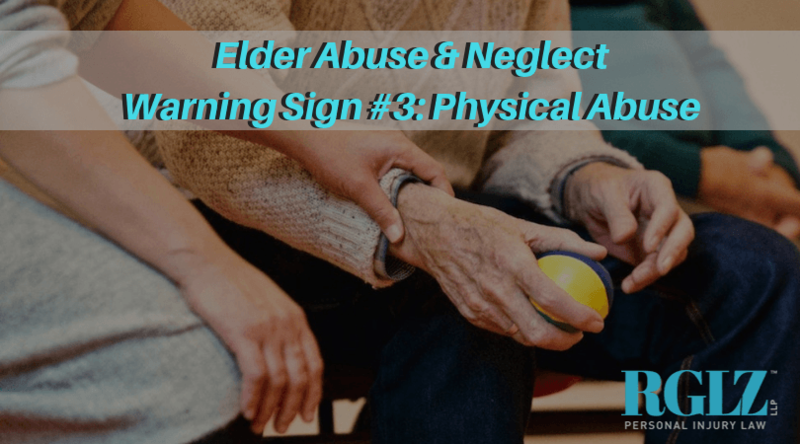 According to the National Center for Victims of Crime, physical abuse in nursing homes is the top-reported complaint of elder abuse, at 27.4%. 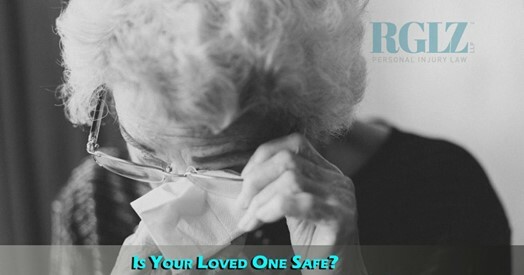 Shockingly, over 50% of nursing home staff have confidentially admitted to abusing residents in their care. 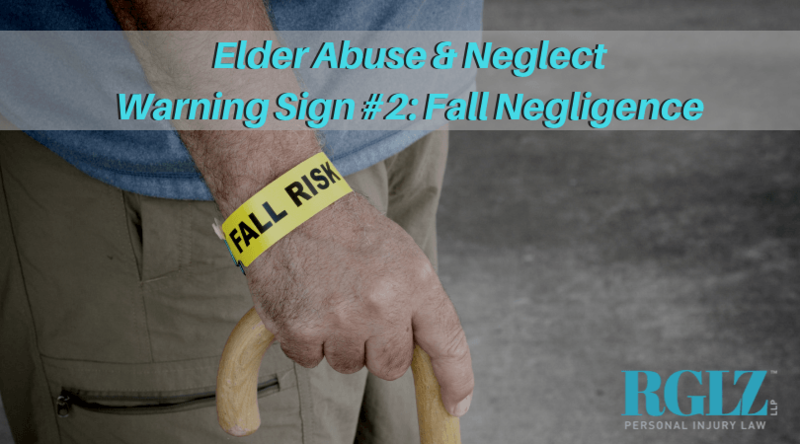 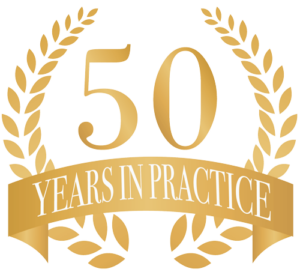 According to the CDC, about 1,800 nursing home residents die each year from falls, and about 10% to 20% of all nursing home falls cause serious injuries such as fractures.